HomePress Train your Voice with an App! Train your Voice with an App! 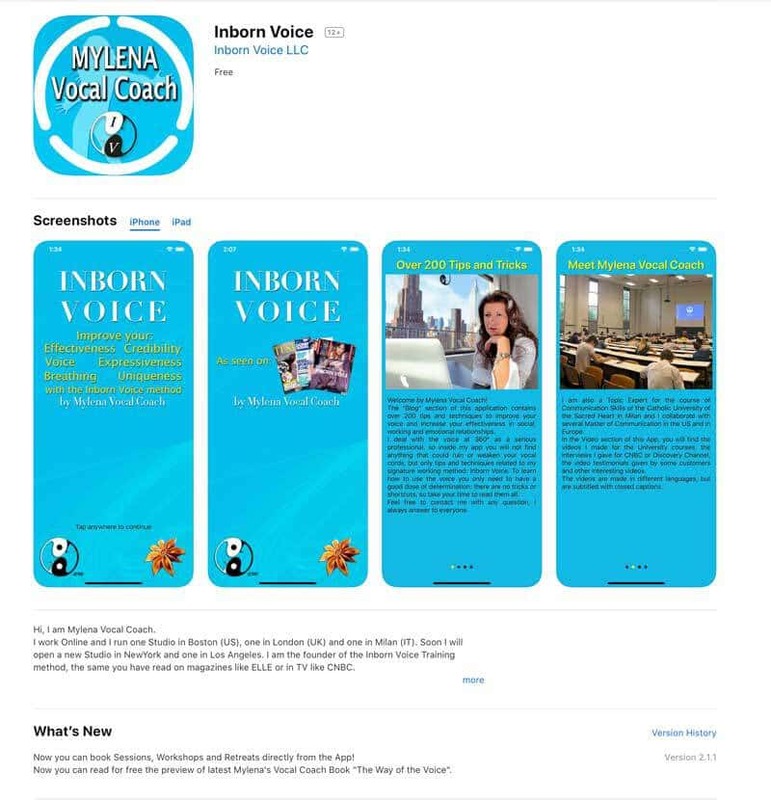 It has just been released the new version of my app, called “inborn Voice“! It has just been released the new version of my app, called “inborn Voice”! This app was the first one ever released on a Mobile Device and so is also the oldest app related to voice training in the App store. Actually is still the only app made by a real working Vocal Coach to present its work and its training method. With this new version of the app is finally possible to book online all my services: Inborn Voice sessions, Inborn Voice Workshops, and even Inborn Voice retreats! 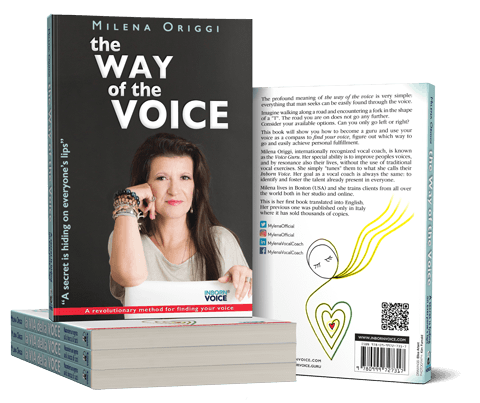 As an added bonus, is now possible to read for free, part of my latest book: “The Way odf the voice”. The app will be constantly updated with new tests, to check either if you are doing great with your voice, if you need some fine tuning or if you are actually damaging your precious and invaluable vocal cords. I will appreciate any feedback over it to let it be more useful for everyone else.